Fan of abseiling? Why not try climbing down a crater on Mars? 2. Fan of abseiling? 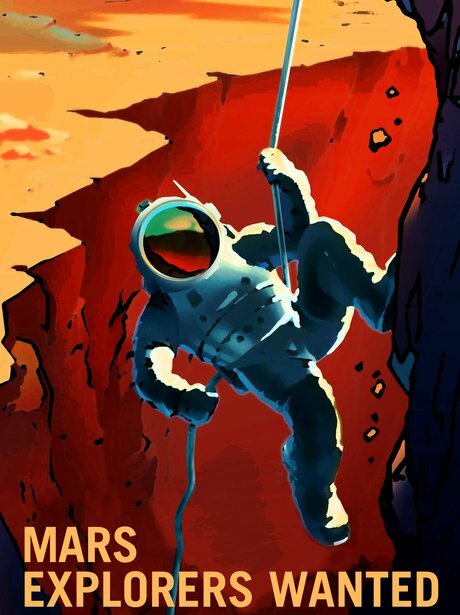 Why not try climbing down a crater on Mars?